Ensuring your customers have the best possible delivery experience requires that your brand promise extends through the Final Mile. In the Final Mile, your customer receives a quality standard of delivery and installation that is consistent with the expectations you have set for them. This is especially important considering that when the front door threshold is crossed, it can be disconcerting for many people. 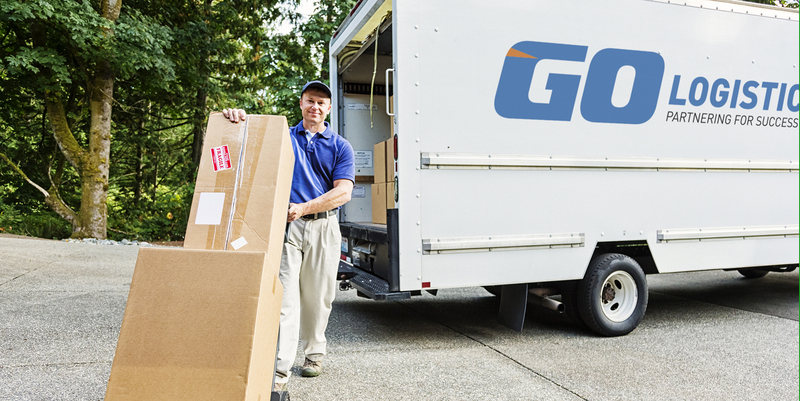 Our expert delivery associates know how to make the right considerations for big and bulky products and valuable goods to deliver excellent customer service and impart a positive experience on your clients. Our delivery associates are stress tested to handle large volumes of parcels and oversized items on a daily basis. Reducing the number of hands your product passes through will help you to retain greater margins and minimize the chance of damage — all while achieving the quickest turnaround possible.